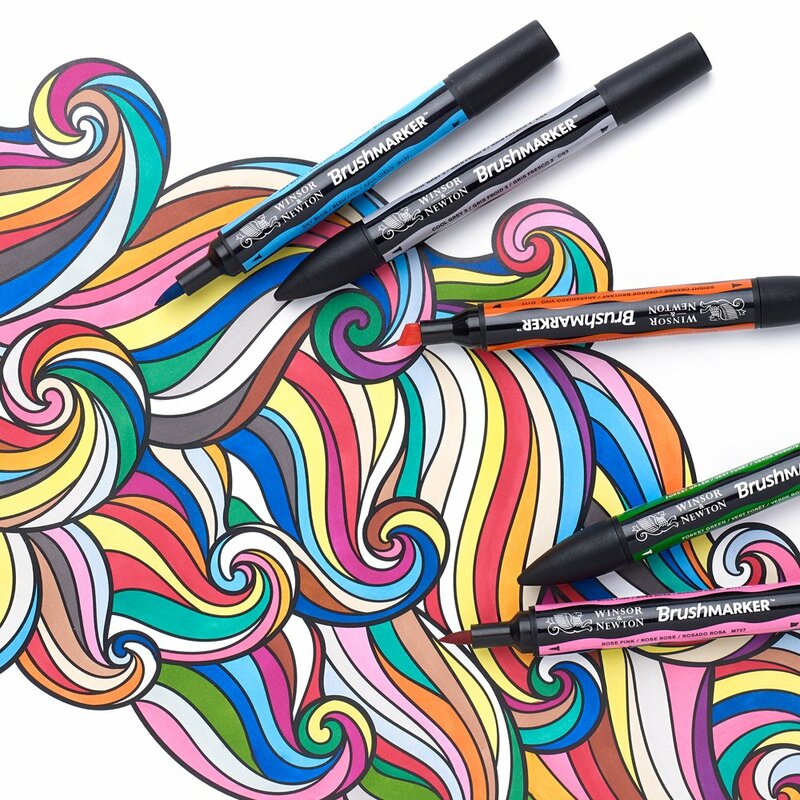 We know how much our customers love using Winsor & Newton ProMarkers and BrushMarkers. 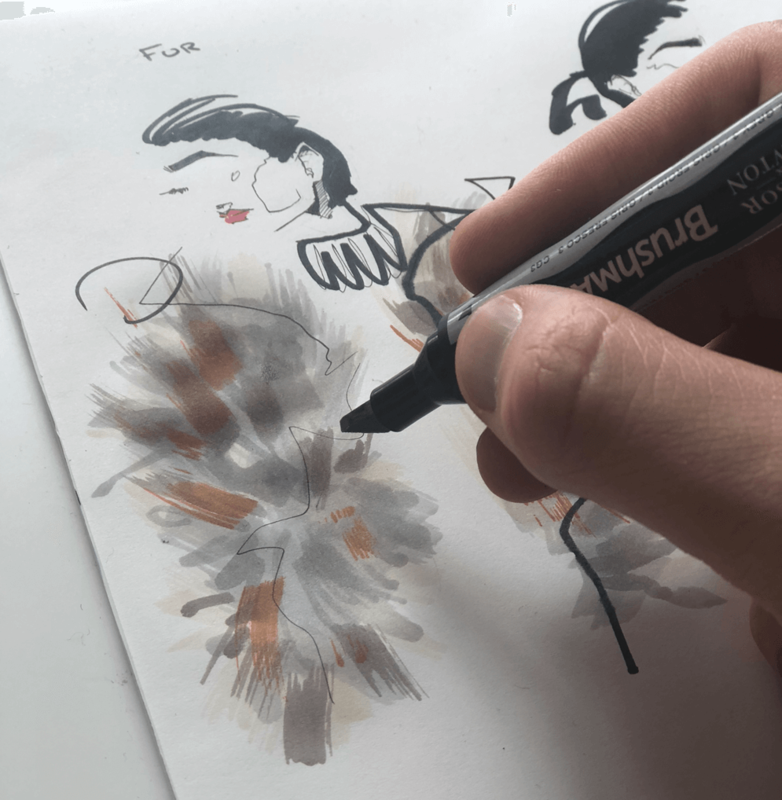 That’s why we’ve put together this handy guide, which should answer some of your most frequently asked questions about these fantastic graphic markers. We’re big fans of the innovative selection of graphic markers available from Winsor & Newton. Their collection includes a variety of options to suit your every creative need, led by the Winsor & Newton Pigment Marker, a pen so revolutionary it will change the way you work forever. 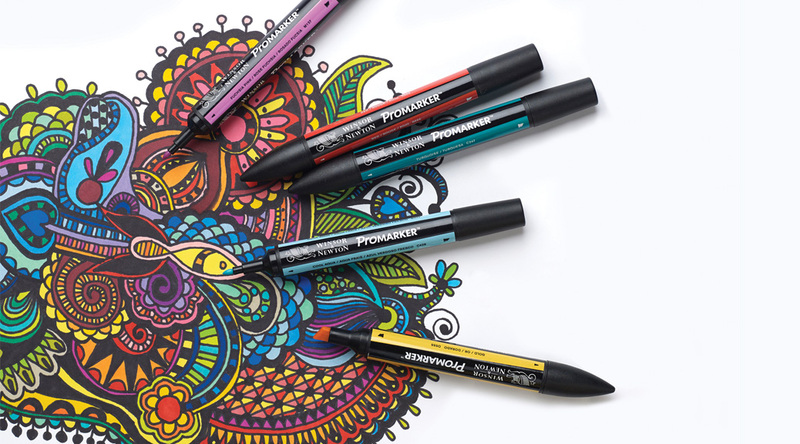 Win the entire range of Winsor & Newton ProMarkers & BrushMarkers by taking part in the #InspiredByProMarker challenge this October. 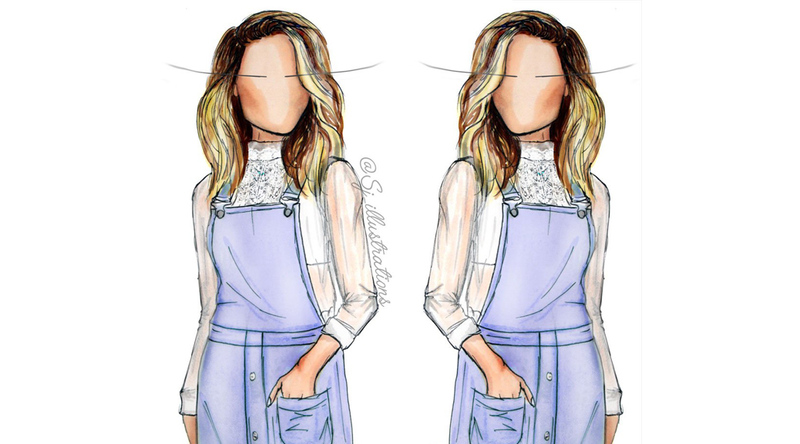 This week’s Featured Artist is Sophie Jenner, fashion illustrator extraordinaire! Read on for our Q&A with Sophie. Winsor & Newton acquired the Letraset brand in 2012 and as a result they’ve given Letraset markers a brand new facelift, whilst maintaining their excellent quality standards customers have come to expect. 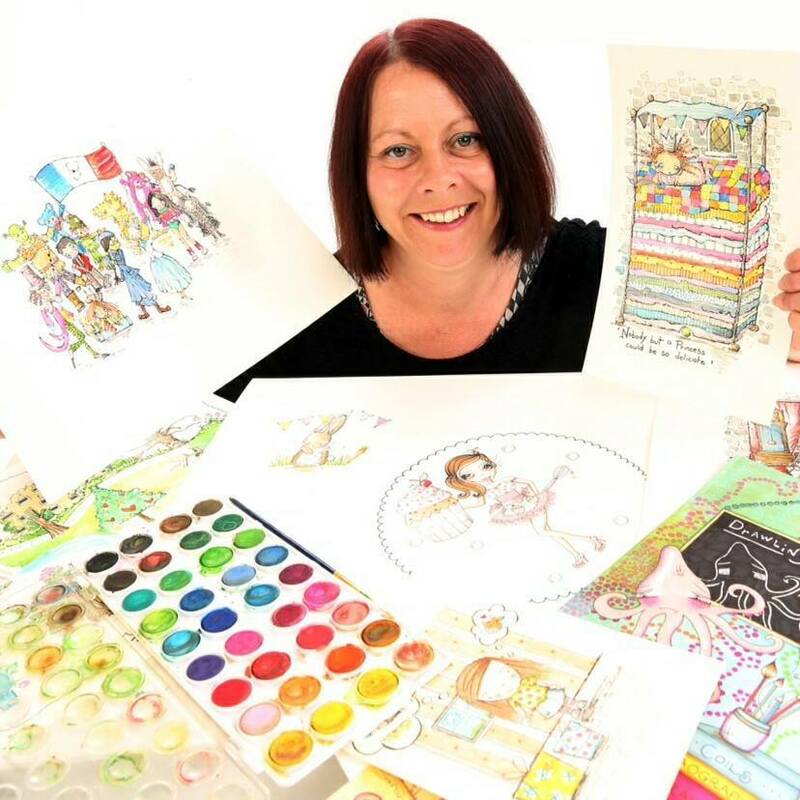 This week our Featured Artist is the wonderfully whimsical Sarah Waterfield, who operates under the alias ‘PeaPod Illustrations‘. Enjoy our Q&A with Sarah.